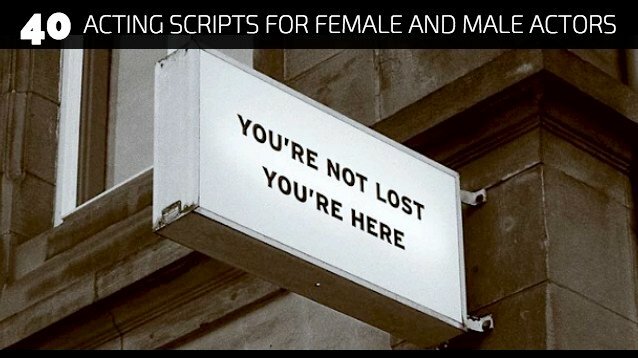 40 Acting Scripts for Female/Male Actors are freshly composed and created just for you from Monologue Blogger. Acting scenes are drama and comedic pieces. 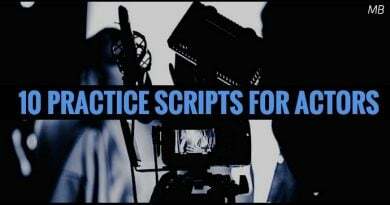 In this post we would like to share with you 40 scripts we think you will find useful for some of your own projects. Feel free to use them to make your own short film, internet video, scene study class, demo reels or just random practice. One of the reasons why Monologue Blogger exists is to serve you as a go to resource for thousands of free scripts and monologues for your own creative ventures. 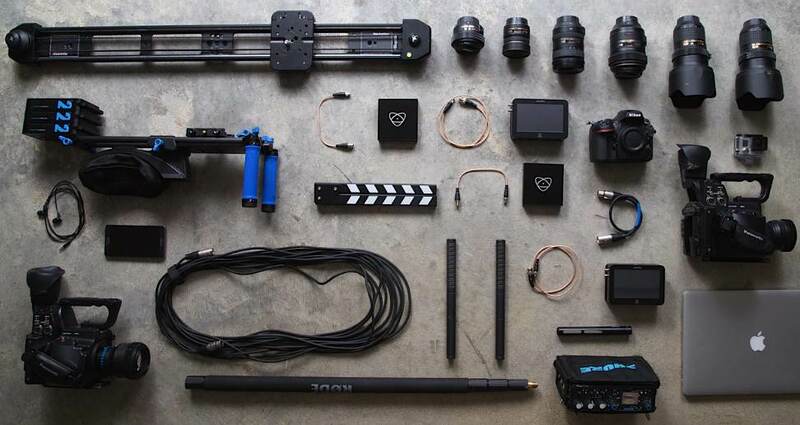 There have been countless creators (actors, directors, producers) and major film and acting schools who work with MB material. This makes us happy to know our resource is providing value for you. RED TUXEDO (2 men) – An upscale party in a New York City penthouse. Mr. Berguer is hosting the event and has asked Mr. Sanders to enter his meeting quarters to negotiate a deal. ENOUGH IS ENOUGH (2 women) – In this short dramatic scene for two women, SARAH confronts the NURSE that has been wrongfully caring for her mother. HURRY UP, PLAYA (1 male teen, 1 man) – This is a short scene between two brothers. BACK TO LIFE (1 woman, 1 man) – It’s the 1950’s and Pamela just had an abortion. Mitchell is a police officer who got her pregnant. They meet at an outdoor train station cafe. POLICY (1 woman, 1 man) – A young married couple who makes money by prostitution. IMAGINARY, YOU (2 men) – short playscript, Waldo gets a visit from his brother RALLYE and a serio-comic scene ensues. Waldo, is stoned out of his mind. He hasn’t let up in days. He talks outloud to himself in a trance. ENCOUNTER (1 woman, 1 man) – short dramatic script, Roger and Leslie meet for the first time and decide to take a stroll along the Hudson River. MATCH MADE IN HEAVEN (1 woman, 1 man) – Tis has just gotten back home from work to find MICK on the couch looking unhappy. YELLOW DRESS (1 woman, 1 man) – a terrorist bomb has gone off in an airport and throughout the ordeal two strangers have bonded. TEA TIME (1 woman, 1 man) – A short comedic scene for two actors. The idea is to have a woman talking from the 20th century and a man talking in modern times. NOT QUITE (2 men) – one man convinces another man to confess is cheating ways to his wife. GAME (2 men) – Two friends have an argument about loyalty and trust. DIRT MOUTH (2 men) – one man purchases a gun from another man in order to attempt a murder scheme. 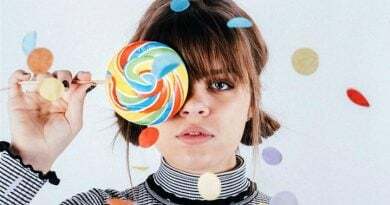 REAL AGAIN (2 teen girls) – two female teenagers who are dating in secret and come from abusive homes, discuss the idea of suicide and robbery. TRUE BLOOD TIES (1 woman, 1 man) – a daughter visits her imprisoned father. JASPER THE WHALE (1 man) – Jena visits her father in prison. THE HIRE (1 woman, 1 man) – Sam tries to get help from a co-worker regarding a hired contract killer. QUE AND SCHELP (1 female teen, 1 male teen) – two teenagers rehearse the robbery they plan on committing the following day. BURDEN OF BEING TAKEN (1 woman, 2 men) – a family torn apart by war. CHEESECAKE (1 woman, 1 man) – a hit woman gets information out from a man she abuses. DRY PATCH (1 woman, 1 man) – A lover’s quarrel between Jan and Charlie over money. FULL CIRCLE (2 women) – This is a short dramatic scene for two female actors. Tanya and Beverly were two former best friends who happened to bump into one another at a city park. WEIGHT OF LAUGHTER (2 men) – taking place in early cinema, a ‘laugh man’ gets interviewed in a surrealistic scenario. END POINT (1 woman, 2 men) – a short serio-comical scene for 3 actors. DEAD GIRL (2 men) – two friends try to figure out how to remove a dead woman from an apartment. NITTY GRITTY (2 men) – two men who are part of their own Irish gang kidnap and plan on killing an enemy member from a rival gang. LESS SOAP, MORE BLOOD (1 woman, 1 man) – an actress confronts her agent about her deep desire to do projects she believes in, rather than making a living doing soap commercials. HAROLD’S EAR (1 woman, 1 man) – an Uncle asks his niece to help him remove something from his ear. BASKET CASE (2 women) – a Mother tells her daughter that her unknown Uncle has died. 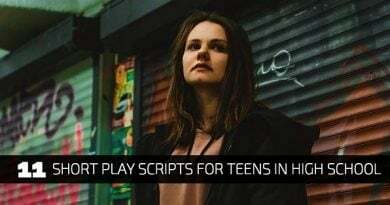 CHUTZPAH – (1 teen, 1 woman) – In this short drama scene, Sandra is a teen who has just left home after a horrible physical confrontation with her Mother. She passes Agnes, who is the neighborhood homeless lady. This is their first actual verbal encounter. MY CHIANNA ( 2 men) – a transporter makes his final delivery in exchange for money but a girl comes between the final deal. DEVIL IN MAN’S EYE (1 woman, 1 man) – a man borrows money from a close neighbor. LAUNCH DATE (2 men) – a wealthy man talks to his butler about designing a rocket ship as a suicide plan. CHICKEN SANDWICH AND SOME WINGS (1 woman, 1 man) – Chicken Cutlet Sandwich and Some Wings is about two teens who are the best of friends doing their best to cope with one another’s family issues. 1 male 1 female. WINDOW PAIN (2 women) – Vickie and Leslie are in a relationship. Vickie punched Leslie in the face and this is the aftermath hours later. MR. TANDUM (2 women, 2 men) – This is a short scene with 4 characters for actors to play. 2 men and 2 women. This takes place in England during the Victorian era. SHRIBBLE (1 woman, 1 man) – In this short comic scene, Valerie and Frank discuss how their switch to going vegan has been working out. UPON MY RETURN (2 men) – This is a short comedy sketch based on old nobility in England, hundreds of years ago that raises the question, What if there was a Burger King? MICKEY’S CAKE – (1woman, 1 man) – Short Comedic Skit for 2 Actors to have some fun. ALDERONA (1 girl teen, 1 teen guy) – Scripted scifi scene for two teenagers, 1 guy and 1 girl. Alderona and Kludo are brother and sister who have special secret powers that are meant to protect and save people’s lives. Alderona is doubting her ability to carry out her responsibility and she discusses the issue with her brother. Contemporary Monologues from Published Plays is a really good resource for actors in search of monologue material. 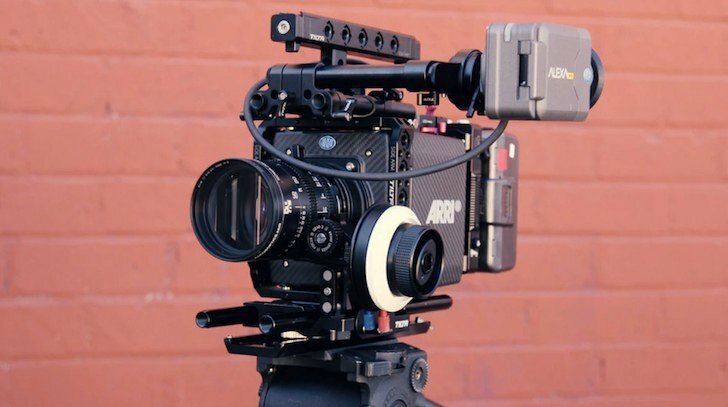 Performing Your Monologue combines the process of acting craft, creating your own monologue short film and marketing, in order to provide the ultimate actor’s mindset. 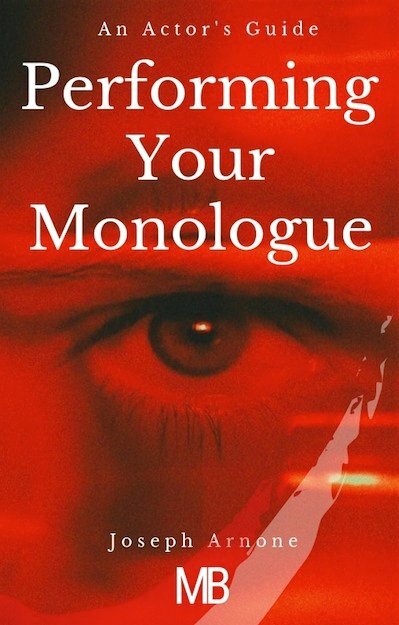 Joseph Arnone (creator of Monologue Blogger) discusses the craft of acting in this exclusive 130 page ebook to help the actor with monologue performance.